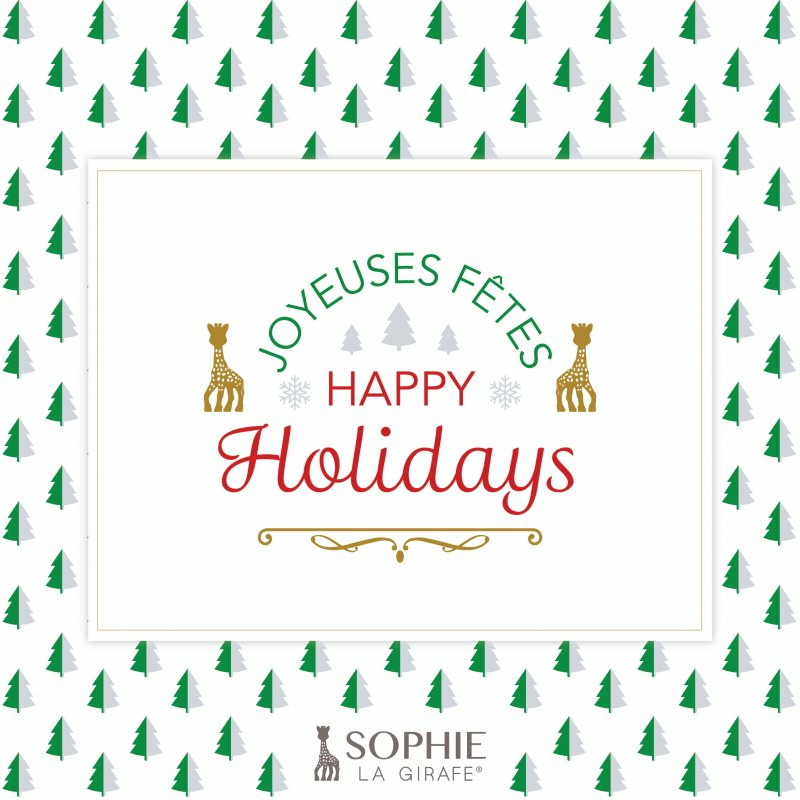 Home » Sophie's blog » News » Happy holidays! with Sophie la girafe® ! Note: All specific requests concerning our products should be sent directly to our consumer service department customer service department.